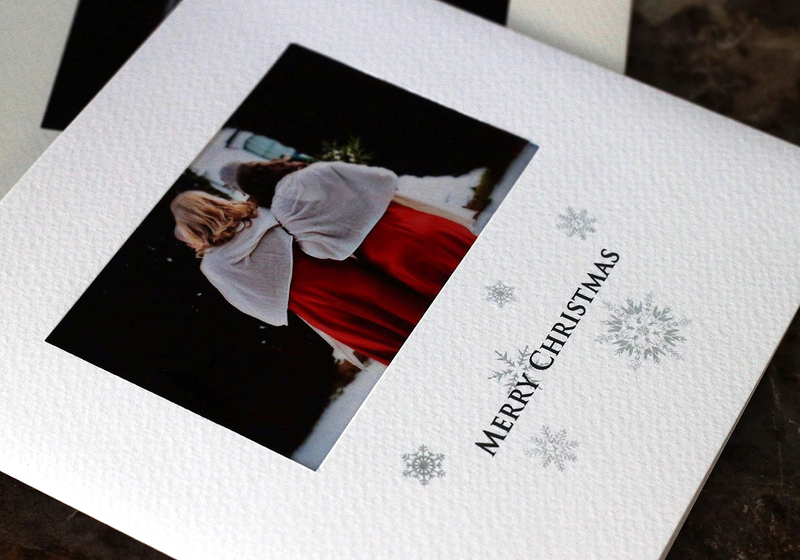 Using a favourite image from David Bostock’s collection we created his christmas cards. 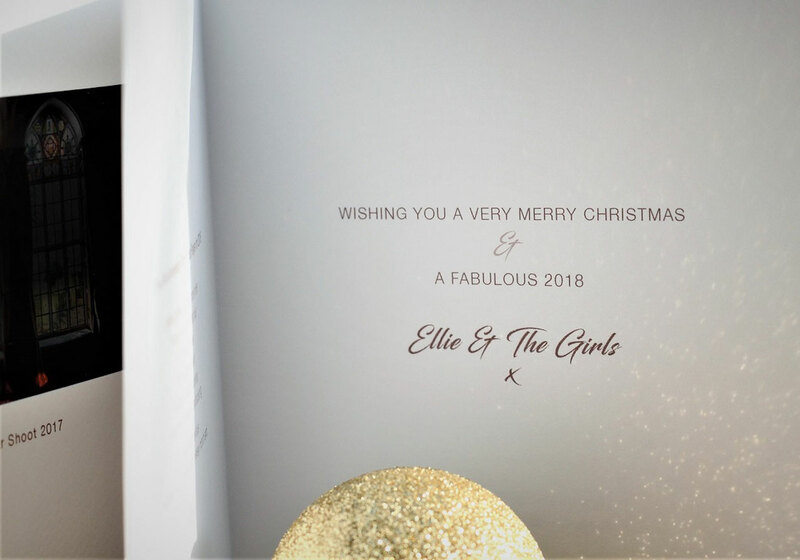 Adding his logo and contact details to all the cards and his and the team’s personal message added inside. 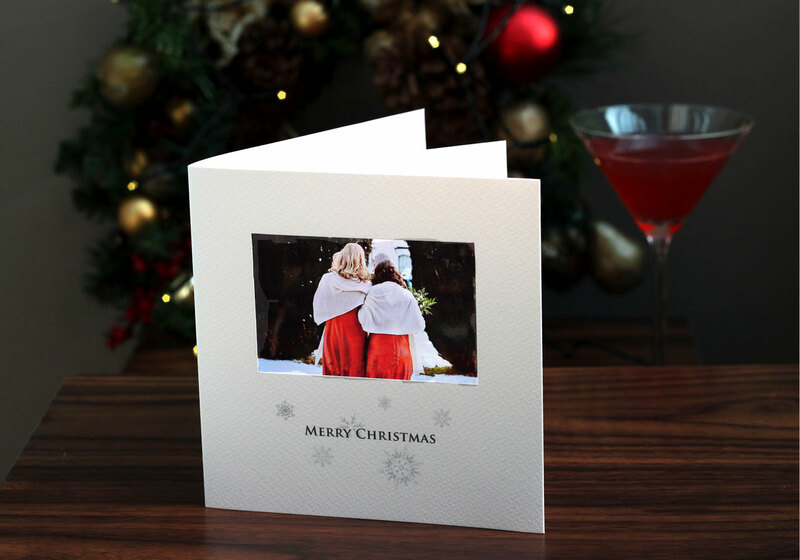 Just tell us you like the ‘photographer’s christmas card’ if you would like to use any design details from this example.